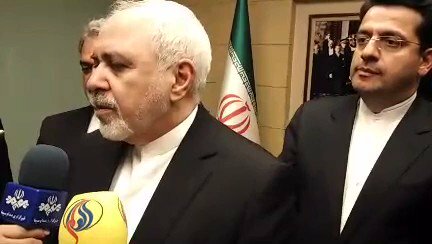 Having met Turkish foreign minister, president and speaker of parliament, #Iran's foreign minister @JZarif responded the questions by journalists on his visit to #Turkey. #Turkey's foreign minister said that Turkish ministers have talked to their American counterparts over the sanctions against #Iran, saying that 'Turkish Treasury & Finance minister also met #Trump'. Cavusoglu said that Turkish officials have conveyed their concerns to Americans. 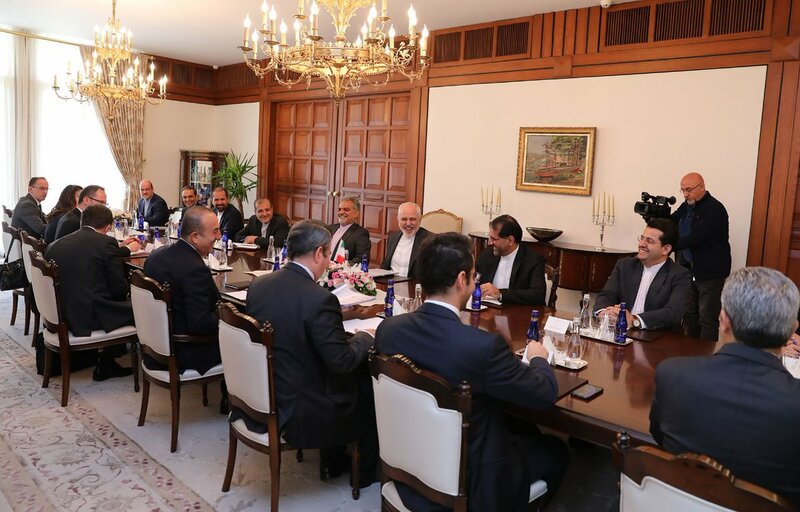 #Iran & #Turkey foreign ministers had a phone conversation over regional issues and developments in #Venezuela. 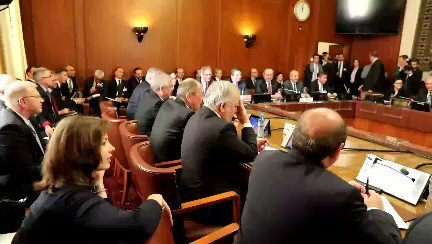 #Iran, #Russia & #Turkey FMs’ meeting now underway in Geneva & hosted by UN special Syria envoy Steffan de Mistura, to announce the committee tasked to write the new constitution of #Syria. 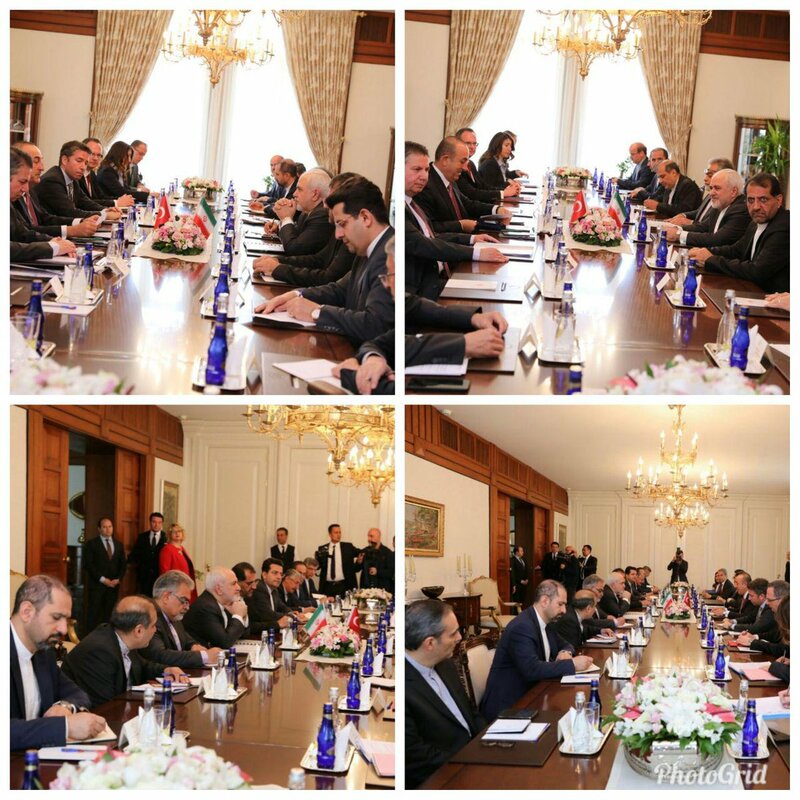 #Iran FM @JZarif, leading a delegation, will travel to Istanbul tomorrow on Monday to attend the ۶th meeting of Iran, #Turkey & #Azerbaijan FMs in the city. 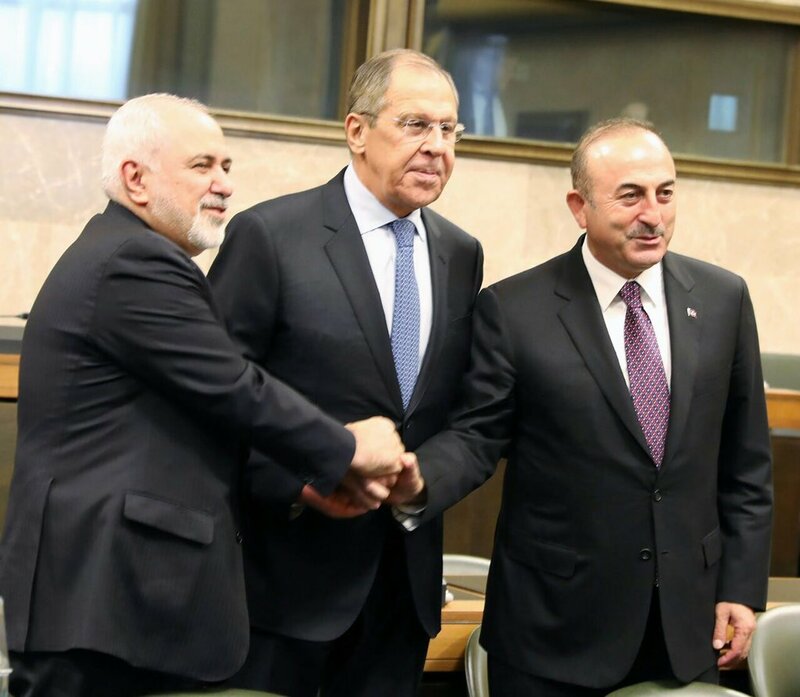 #Iran MFA spox welcomed the agreement between #Russia & #Turkey presidents #Putin & #Erdogan on #Idlib, calling the agreement an «essential & important step in cleansing the remnant of terrorists from #Syria». #Turkey president @RT_Erdogan & #Iran's leader meeting in #Tehran. 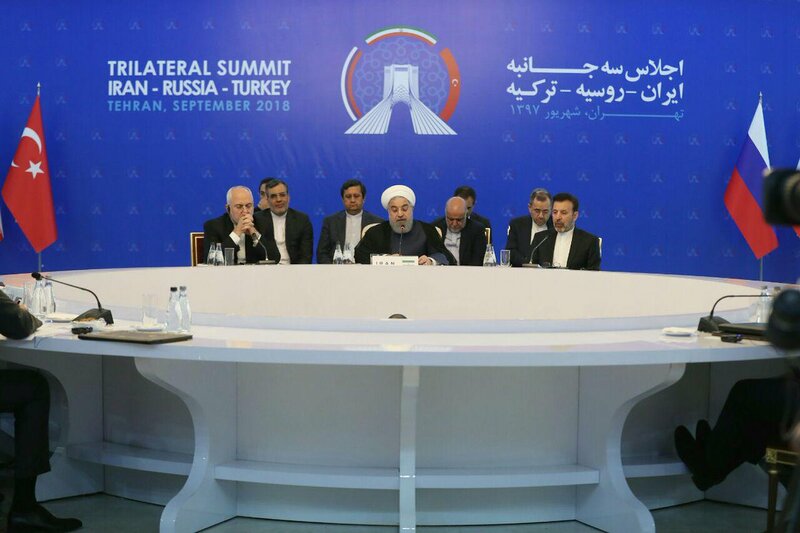 #Turkey withdrew proposal & the final statement of #Tehran summit over #Syria didn't change. 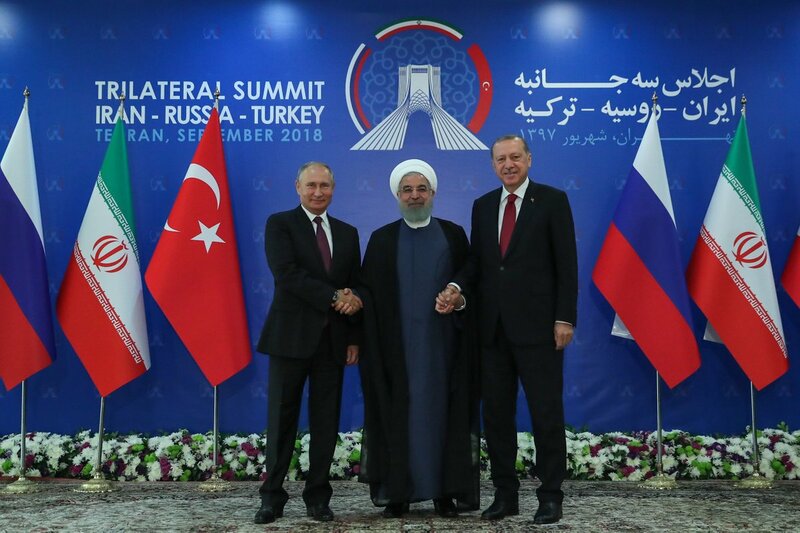 Erdogan wanted «ceasefire» in #Idlib in the statement, however Putin & Rouhani said they would agree if militants lay down arms. Once not satisfied with the change, Turkey withdrew offer. 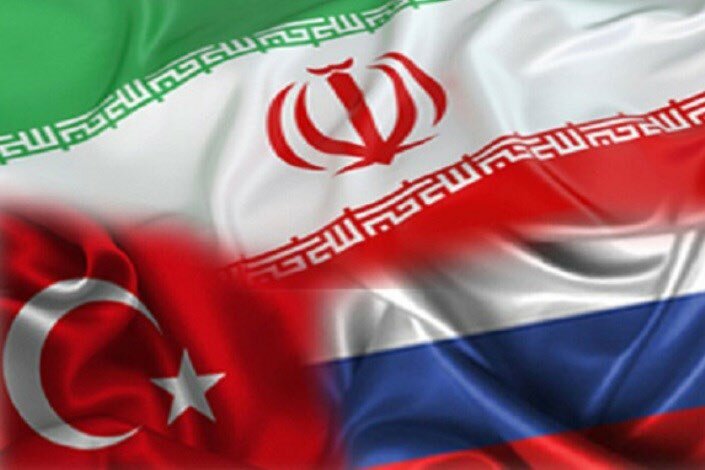 In #Ankara with a political delegation headed by @JZarif .The Excellent relations between #Iran and #Turkey remain Excellent. Neighbors are our priority. #Iran's foreign minister @JZarif met #Turkey's president @RTErdogan in Ankara. 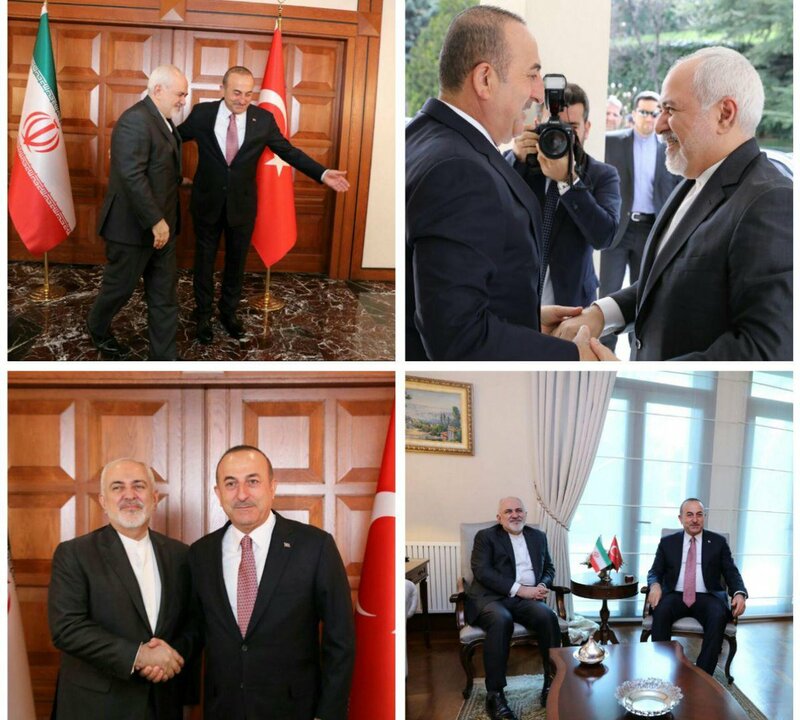 #Iran & #Turkey foreign minister held second round of their meeting in Ankara. 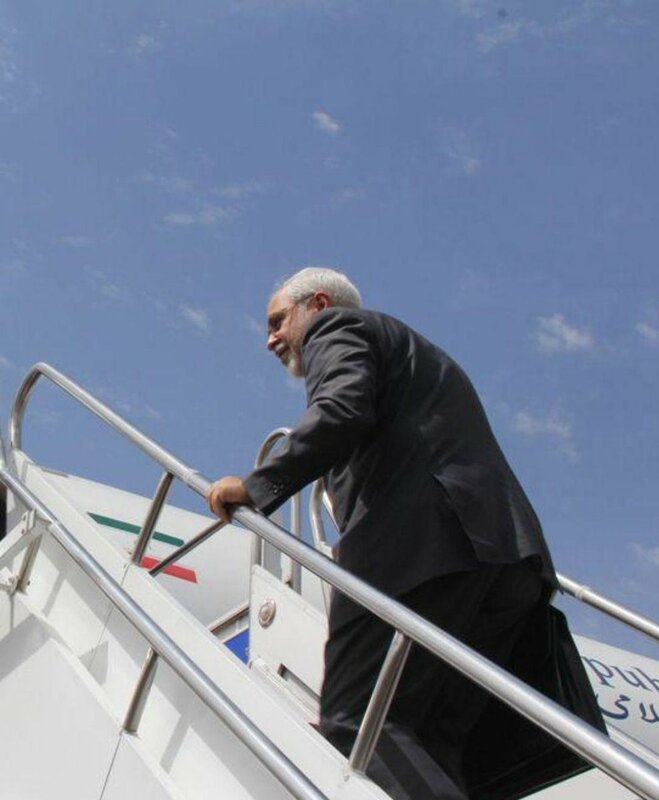 After a visit to Syria, #Iran’s foreign minister @JZarif has now arrived in Ankara. Zarif upon his arrival in #Turkey said that regional issues including Syria & developments in North Africa will be discussed in his Turkey visit. 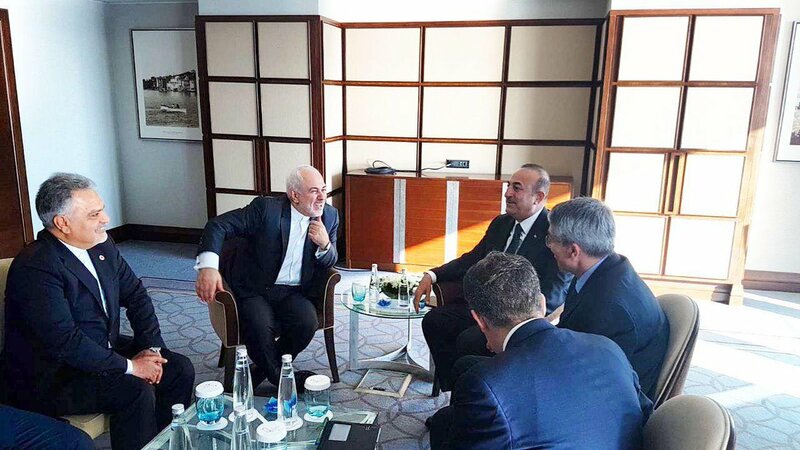 #Iran's Foreign Minister @JZarif & #Turkey's Foreign Minister @MevlutCavusoglu today met in Istanbul, on the sideline of the OIC meeting in the city. #Iran's president Rouhani met #Turkey's president Erdogan in #Sochi ahead of trilateral summit over Syria in the city. 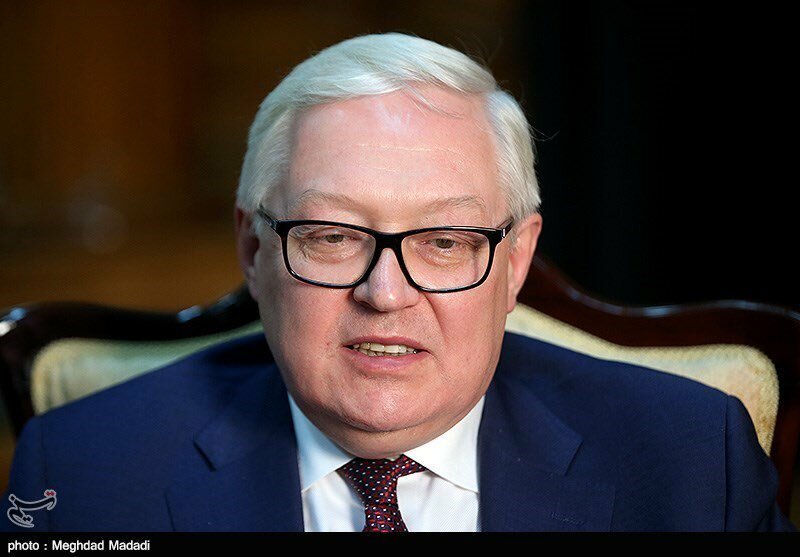 #Iran’s FM Zarif will travel to Geneva tomorrow on Tuesday to attend a meeting with #Russia & #Turkey FMs hosted by UN special Syria envoy Steffan de Mistura over the committee tasked to write the [new] constitution of #Syria, said Iran MFA spox. 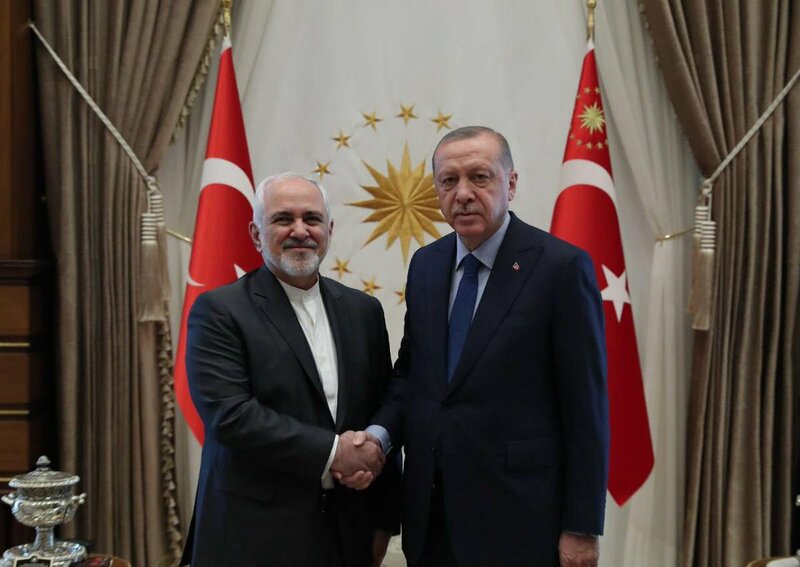 #Iran's Foreign Minister @JZarif will today depart for #Turkey to attend the FMs meeting of the D-۸ Organization for Economic Cooperation in #Antalya: Iran's MFA spox. 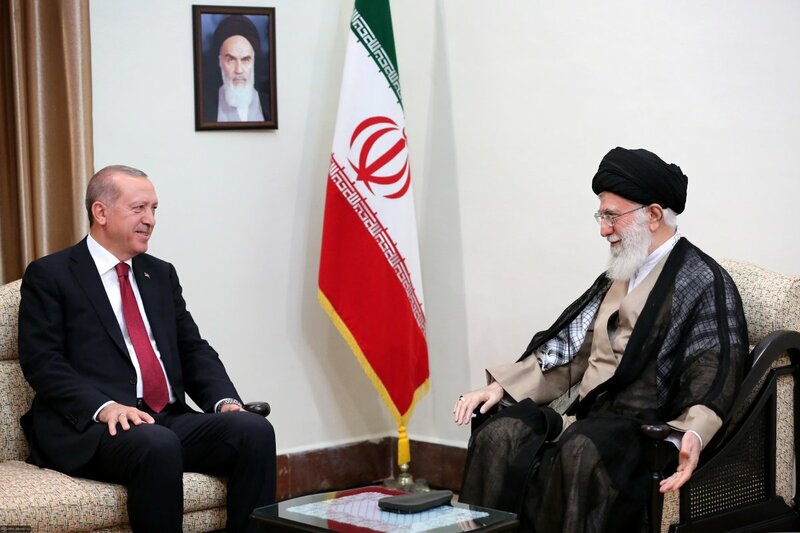 #Turkey president @RT_Erdogan met #Iran's leader, on the sideline of Iran, #Russia & Turkey presidents tripartite summit over #Syria today in #Tehran. #Russia president #Putin (in a joint presser with #Iran & #Turkey presidents): We have credible information that the terrorists have used chemical weapons in order to create a scene for accusing the Syrian government.